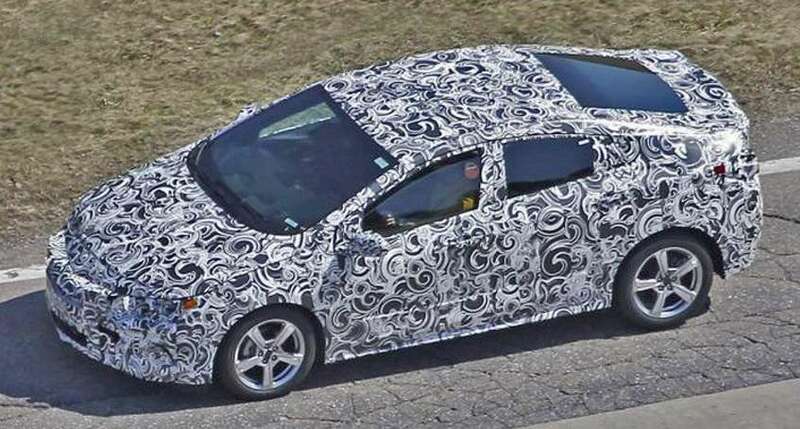 First Toyota Prius hybrid was made for the year 1997. and since then if we count all the changes it went through we can say that this model is going to be almost a completely new car. Last general change came in a year 2009. As we know how inovative Toyota is we can expect whole lot of pleasant suprises for the 2016 model. 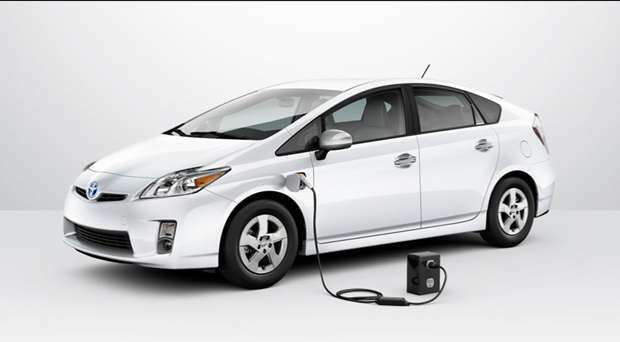 Prius was one of the most popular hybrid vehicles since it was first made. Competition in this field is growing enormously every year so Toyota needs to keep making some good updates on new models so it can stay at the very top of hybrid car market. When we talk about the 2016 Toyota Prius, there are some news and changes. Toyota plans to indulge The New Global Architecture platform to it’s new hybrid model will cut the production costs in at least 20%. 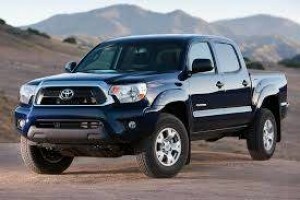 This way more then half of the car parts for the new model will be common to all Toyota vehicles. 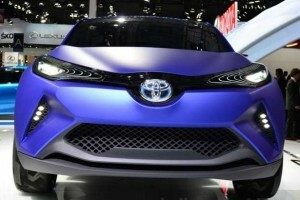 Although we hope this is not going to come back in a negative way to Toyota, because we all know about some earlier attempts of involving this platform didn’t end up in good way. 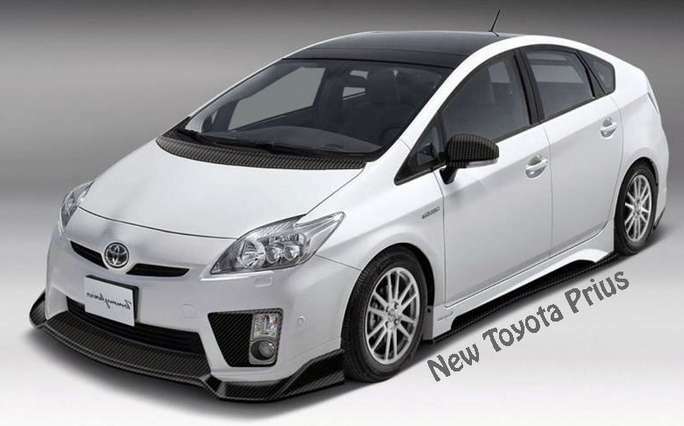 Also we are expecting a new look for 2016 Prius. Our sources say it’s going to have a new much more sporty design then the last years model. Accept being cutting the costs of the car itself, Toyota plans to cut buyers gasoline costs drastically with a new Prius. Rumor has it that 2016 Prius will have new highly efficient gasoline engine, 1,0 or 1,3 liter Atkinson cycle that achieves improved thermal efficiency through adapting a rapid combustion process and high compression ratio. In combination with lightweight lithium-ion batteries this will rise thermal efficiency rates above 40% and will give 8% of increase in fuel-economy of the new model and is inline with Toyota’s earlier announcements that new Prius models will have 10% of increase in fuel efficiency each year. As of car interior we hope Toyota will keep all the good sides of previous Prius models, like spacious backseat and cargo area, hi tech options like a floating layer on instrument panel that displays weather, audio and trip information whenever the driver touches those controls on the steering wheel. 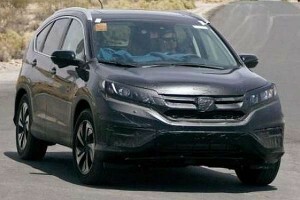 Price of this model will definitely be cheaper then the last models of Toyota Prius, because of involving The New Global Architecture platform in its production. Just so you can make an estimate starting price for 2014 Toyota Prius is $24,200. 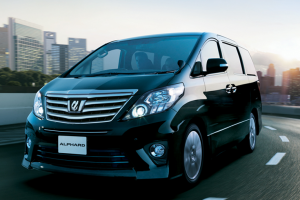 Strong competition in hybrid market is giving us some great new updates for all new hybrid cars. 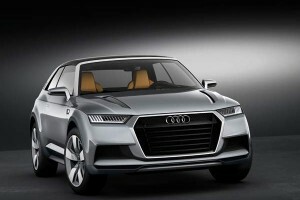 That’s not only good for the planet and ecology oriented people, but for the all car lovers.